Happy New Year - Sick of the holidays yet? Ben is! 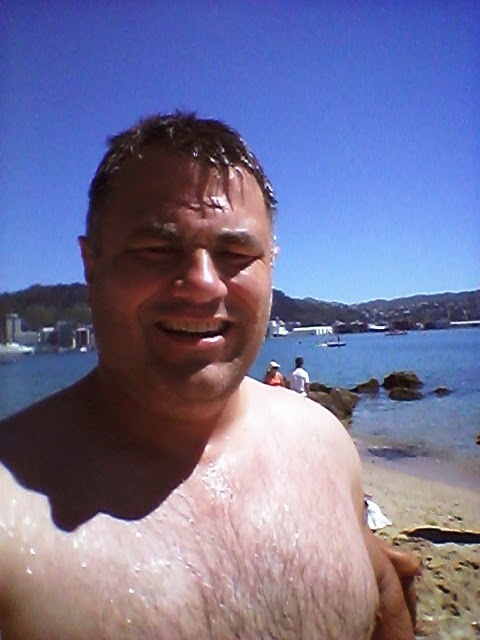 Here is a photo of him at the beach. Sun's out, water's cool, sand is golden. But he doesn't look happy Why - because he hasn't been at Judo for a month. Good news though Judo starts again next Tuesday! Last year was great for Big Judo and we have the photos to prove it. 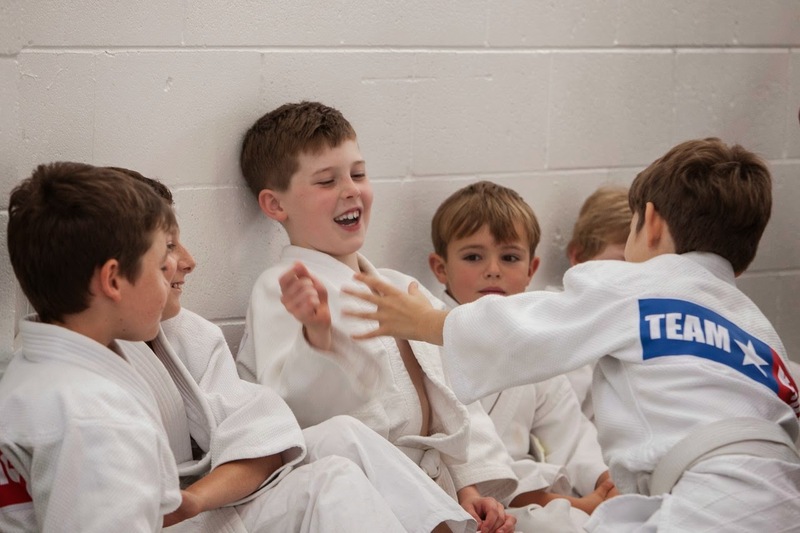 We taught lots of kids in Sandringham and Pukekohe some good Judo. They also learnt about discipline and playing nicely together. All in all a pretty good year we even managed to keep most of our long suffering supporters involved. Being a Judo parent is pretty hard work and it is great that over the last year we have got to know more of them. 2015 will be even better. We are 'growing the base' and this year are aiming to step up a level. So hopefully we will see you all next week ready to go!